A current member in good standing sponsors a Prospective Member into the Falmouth Rod and Gun Club. 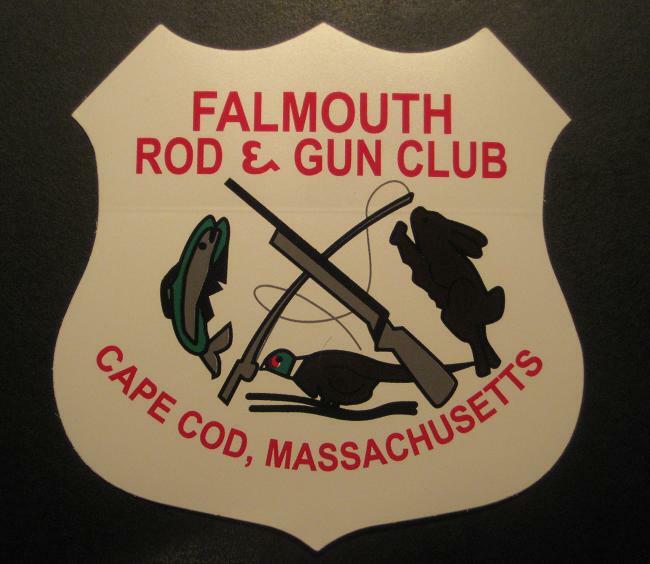 Thus, if you are interested in applying for membership in the Falmouth Rod and Gun Club, you must know or get to know a current member who is willing to sponsor you through the membership application process. Current membership lists/rosters are not publicly available. Once a current member agrees to sponsor a prospective member, the sponsor will be responsible for assuring that all requirements are met. The sponsor will assist in the application process, completing all details, and navigating through the interview process. Your sponsor will be the primary point of contact for all information between you and the Club. The membership procedure normally takes 18-24 months depending how many are on the wait list. 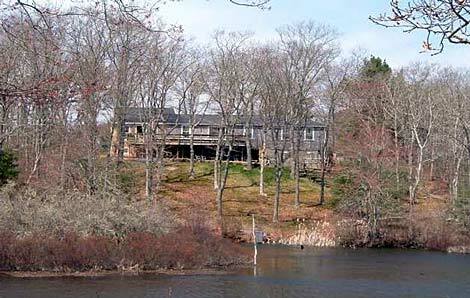 The Club is limited to 300 members per the Club’s Bylaws. The Rod and Gun Club is an outstanding Club and we are always looking to add exceptional new members.